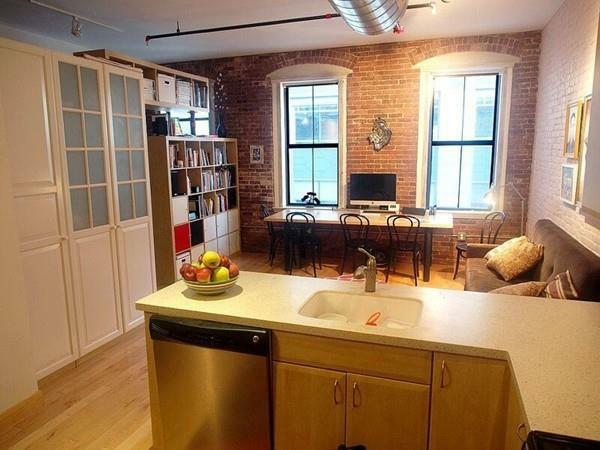 FULLY FURNISHED Rarely available Front Facing Penthouse for Rent at Richmond Lofts. This 2bdrm 2.5 bath boost with 12 ' ceilings, open chef's kitchen layout with stainless steel appliances, in unit washer and dryer, hardwood floors throughout, granite counter-tops and wired sound surround system through out to entertain your guests. 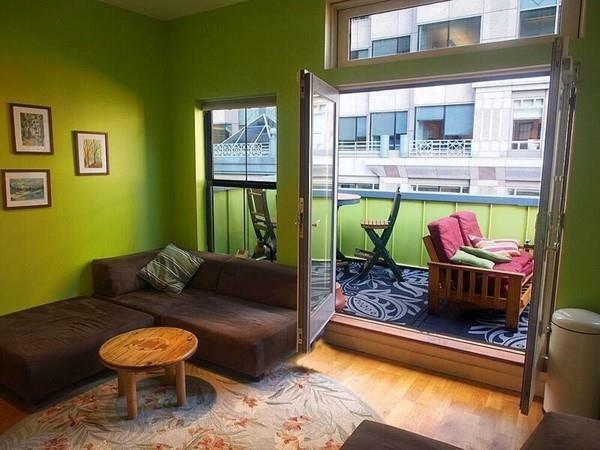 The Master room has a private balcony to relaxing and enjoy the city life. 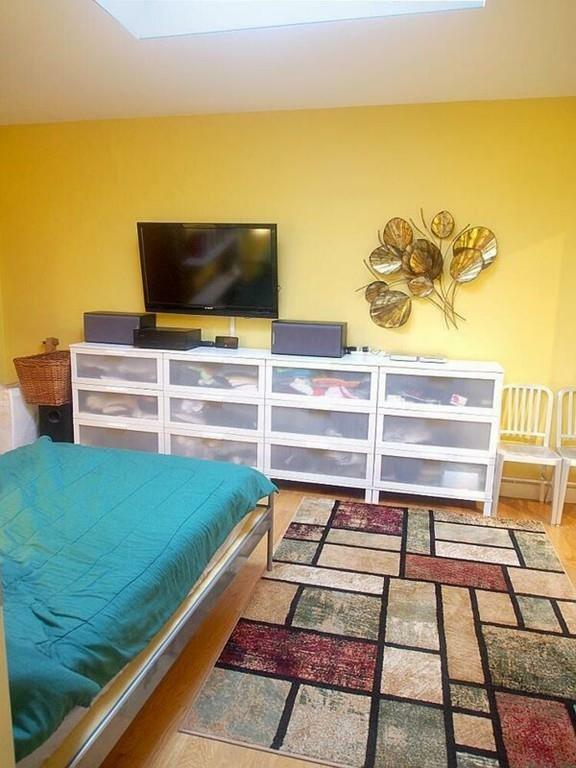 This unit is conveniently located in the heart of the Financial District, walking distance to all shopping areas, T-station, seaport area, the best restaurants in Boston, and more. Owner is open to having it UNFURNISHED as well. 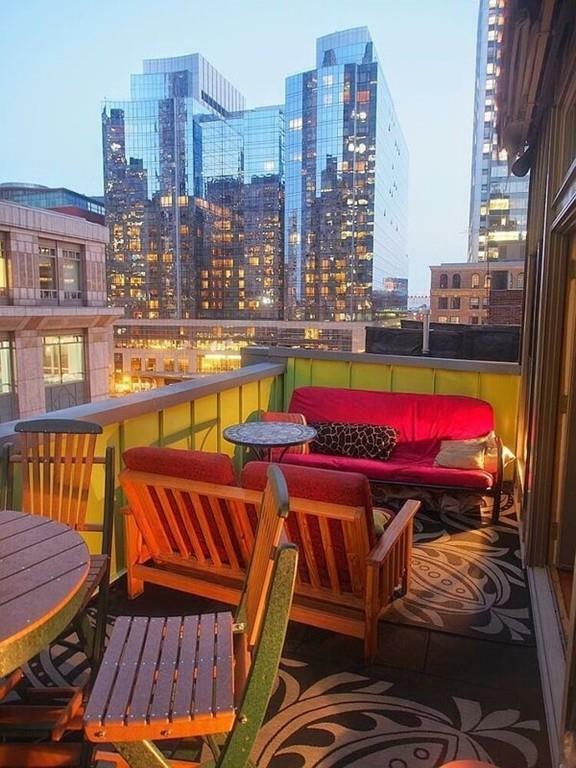 City living at it's Best!